We can give it a helping hand by creating the right conditions by introducing rewilding at all scales, stopping the active management of wildlife populations, along with the intentional and unintentional trapping, poaching and slaughter, and allowing natural forest regeneration. Here, we have gathered informative stories on the current situation we’re facing, and ways that rewilding can address the problem to step-up actions to fix the environmental and climate emergency we’re facing. It makes for stark reading but is essential, informative and accurate. No one is coming to save us. It’s time for us to create a better future for wildlife and people. 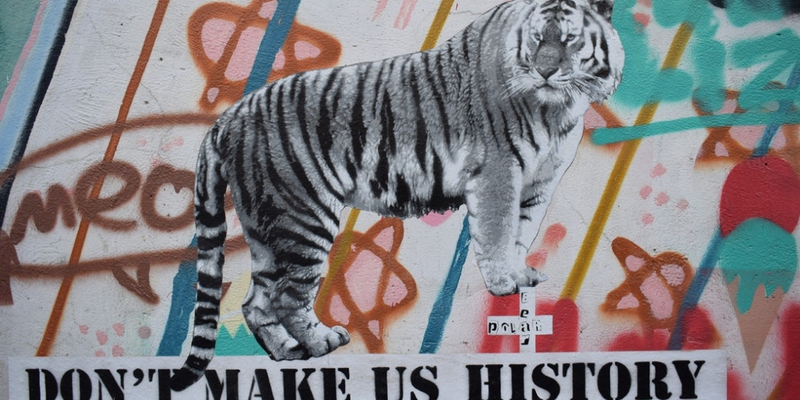 Born Free have been working to ensure that all wild animals, whether living in captivity or in the wild, are treated with compassion and respect since 1984 has said the entire population of tigers, estimated to be 4,000, could be wiped off the planet in just 10 years. The dramatic reduction in the population is down to poachers and habitat destruction, which are man-made problems. Find out more and donate today. 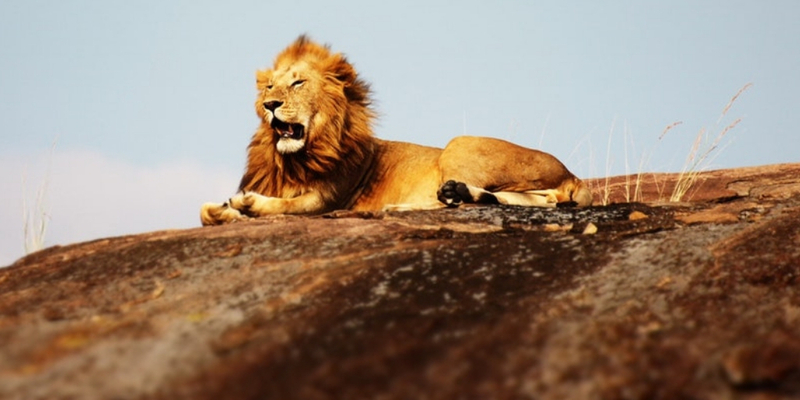 Lion populations in West, Central, and East Africa are likely to suffer a 50 percent decline over the next two decades. Many lion populations are either now gone or expected to disappear within the next few decades to the extent that the intensively managed populations in southern Africa may soon supersede the savannah landscapes in East Africa as the most successful sites for lion conservation. 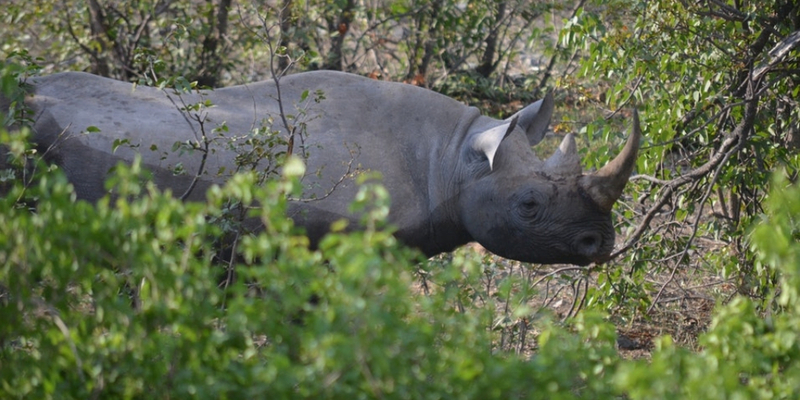 Illegal hunting of rhinos in Africa has seen them been driven to near-extinction due to the increasing demand for their tusks, especially in Asia. Poaching has been a problem hurting the entire African continent for a long time and the latest incident took place in Botswana, where 90 elephant carcasses were discovered with their tusks hacked off, in what is believed to be one of Africa's worst mass poaching sprees. Six hundred species already are, and the 85 extant ones continue to be slaughtered — often under the pretext of scientific research. 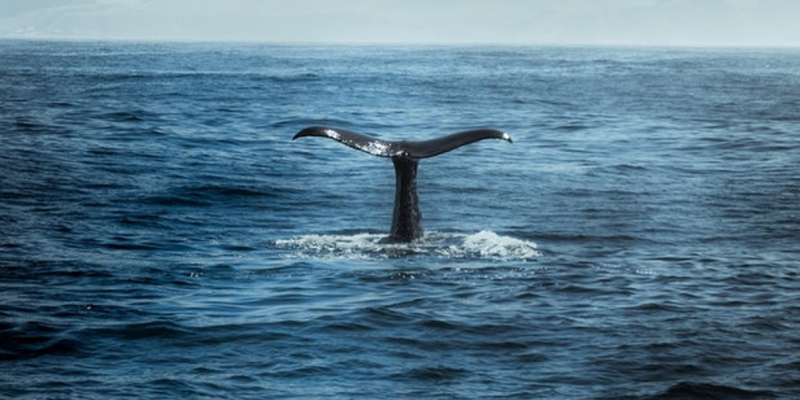 Nick Pyenson, curator of fossil marine mammals at the Smithsonian Institute in Washington, is interviewed on the evolving crises. Giraffes are at risk of extinction with some subspecies now listed as ‘critically endangered’ for the first time. The latest International Union for Conservation of Nature (IUCN) Red List of Threatened Species has placed the Kordofan and Nubian giraffes just one stage from extinct in the wild, with fewer than 4,650 animals left. 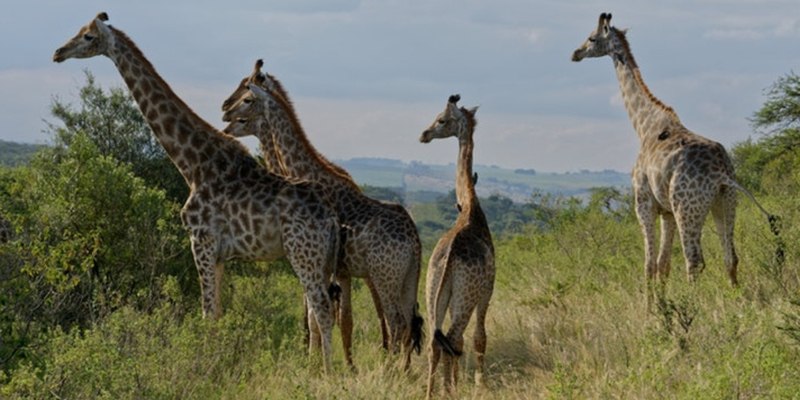 The Reticulated, Thornicroft’s, and West African giraffes and are also listed as endangered or vulnerable. 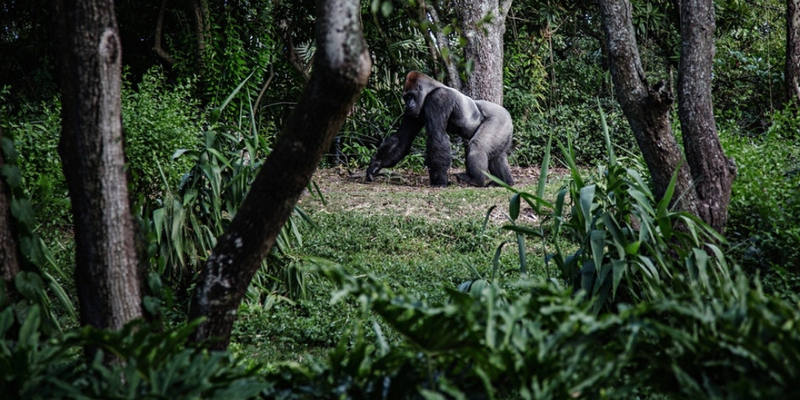 The Eastern Gorilla, the largest living primate, has been listed as Critically Endangered due to illegal hunting, according to the latest update of The IUCN Red List of Threatened Species. Four out of six great ape species are now Critically Endangered, which is only one step away from going extinct – with the remaining two also under considerable threat of extinction. Since 2012, it's estimated that 20,1288 elephants have been poached. 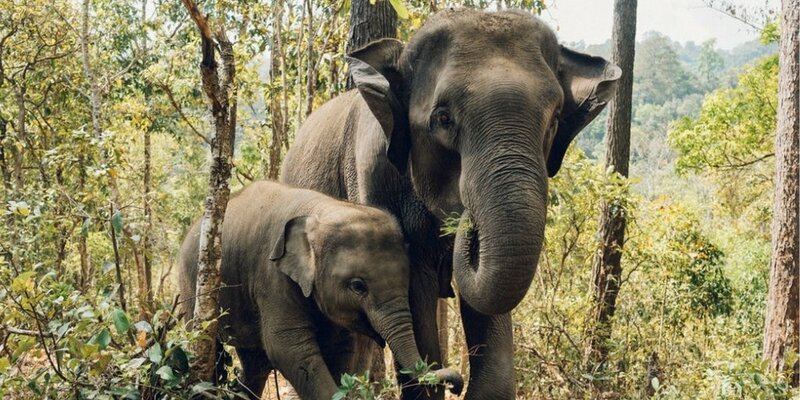 Now experts have predicted that unless poaching can be effectively addressed, elephants could all but disappear from Africa in the coming decades. Orangutans will be extinct from the planet within 10 years unless action is taken to preserve forests in Indonesia and Malaysia where they live, a conservation charity has warned. 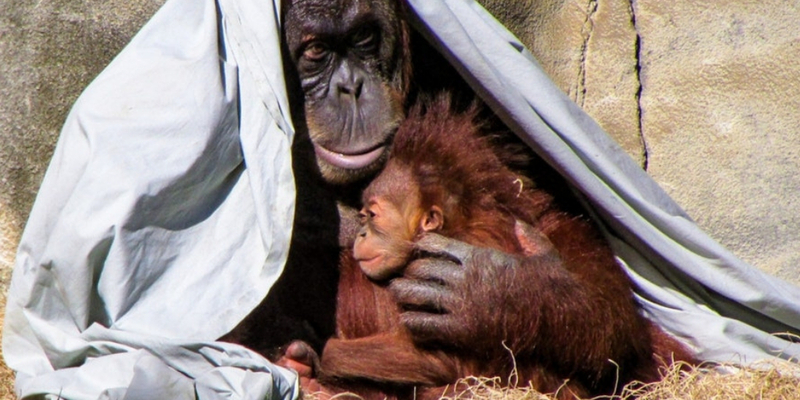 The Bornean orangutan was officially listed as critically endangered joining the only other kind, the Sumatran orangutan, in that classification. Megafauna are big animals. Elephants are megafauna, as are cows, horses, deer, and humans. They are found on every continent and in every country. However, humans are in the process of herding the world's largest animals over the brink of extinction. Today, every single class of megafauna is most at risk from human hunting. 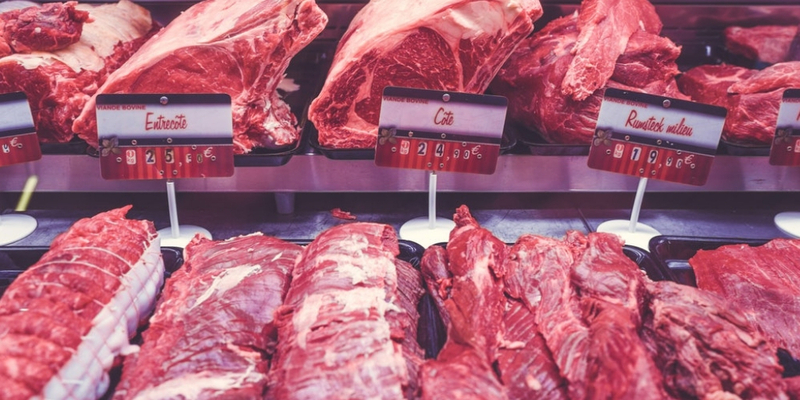 In fact, of all the threatened megafauna species, 98 percent were at risk from direct harvesting for human consumption of meat or body parts. 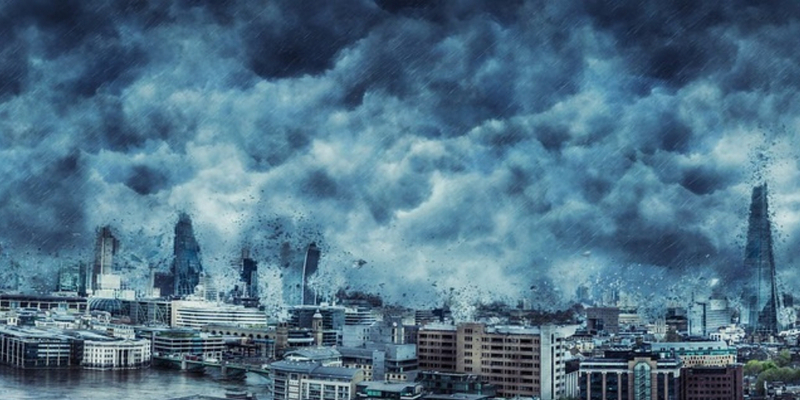 George Monbiot explains how the natural world can help save us from climate catastrophe. 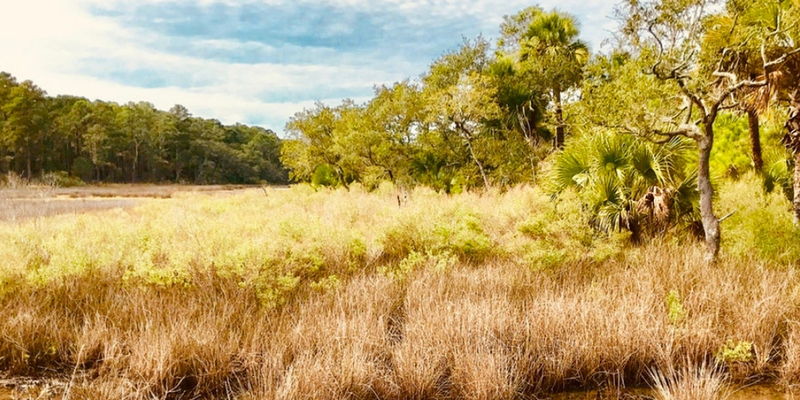 The greatest potential identified so far is in protecting and restoring natural forests and allowing native trees to repopulate deforested land. As the environmental crisis accelerates, and protest movements like YouthStrike4Climate and Extinction Rebellion make it harder for us to turn away, people discover more inventive means of shutting their eyes and shedding responsibility. Underlying these excuses is a deep-rooted belief that if we really are in trouble, someone somewhere will come to our rescue: “they” won’t let it happen. But there is no they, just us as Monbiot states. 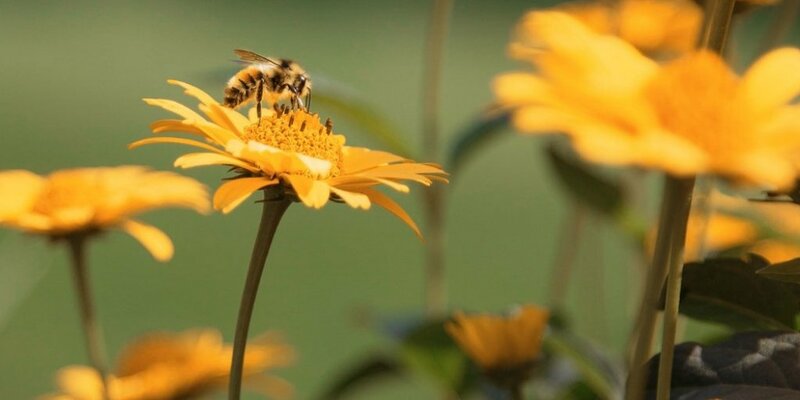 France has taken the radical step towards protecting its dwindling bee population on by becoming the first country in Europe to ban all five pesticides that are killing off the insects. 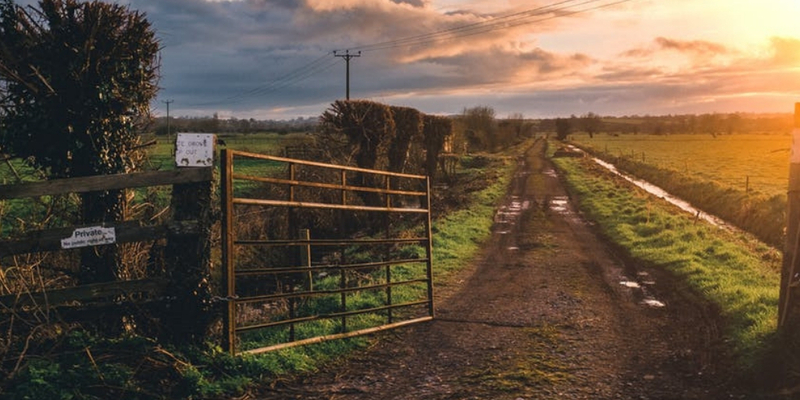 By enforcing the blanket ban, France is going further than the European Union, which voted to outlaw the use of three neonicotinoids (clothianidin, imidacloprid and thiamethoxam) in crop fields. There are many trail blazers out there using elements of rewilding into practice. 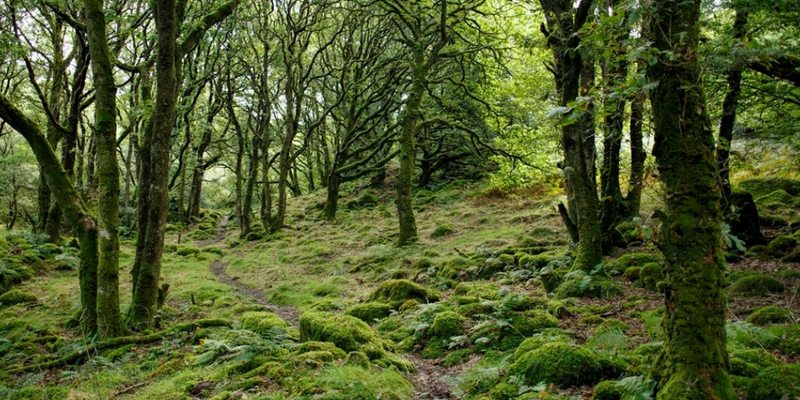 Some demonstrate that native woodland can be restored on a grand scale while others show rewilding can provide alternative sources of income. All of them are making things better for the future. We need them and many more like them. We think these projects are doing great things. Have a browse and be inspired. 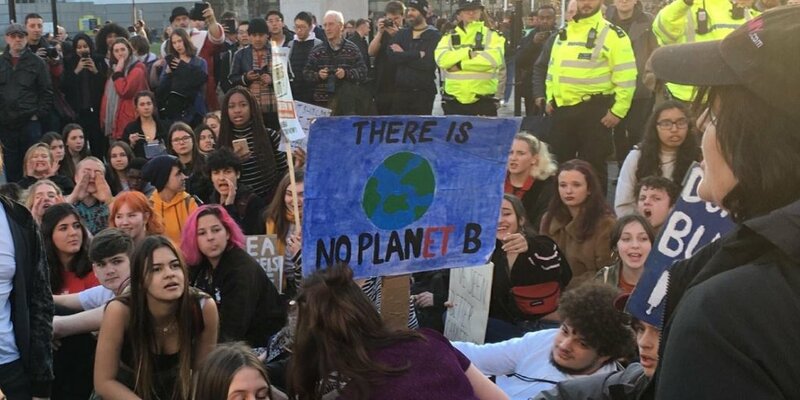 Thousands of people have joined a “climate rebellion” in London, blocking traffic and disrupting “business as usual” to demand action over the escalating ecological crisis. Five London landmarks – Waterloo Bridge, Marble Arch, Parliament Square, Oxford Circus and Piccadilly Circus – were blocked by thousands of protesters bringing widespread disruption and peaceful acts of civil disobedience. The group is calling on the government to reduce carbon emissions to zero by 2025 and establish a citizens’ assembly to devise an emergency plan of action to tackle climate change and biodiversity loss. Scotland’s largest private landowners are trying to restore the Highlands for generations to come, one of their closest advisers has said. 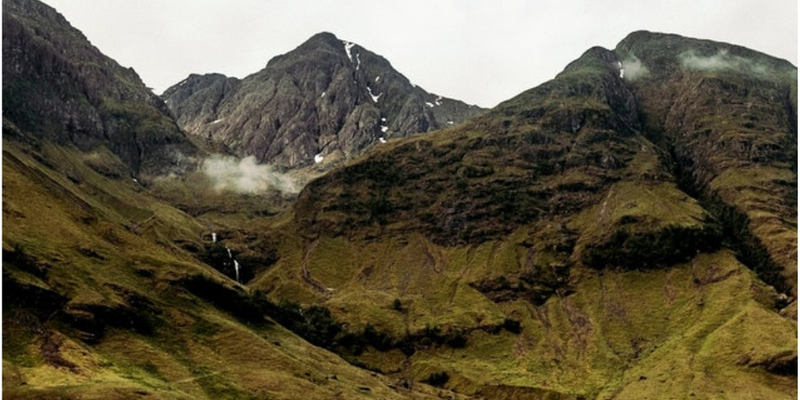 Tim Kirkwood said that Anders and Anne Holch Povlsen, who own more than 80,000 hectares (200,000 acres) across Sutherland and the Grampian mountains wanted to become pioneers of rewilding by reversing years of mismanagement by previous lairds. 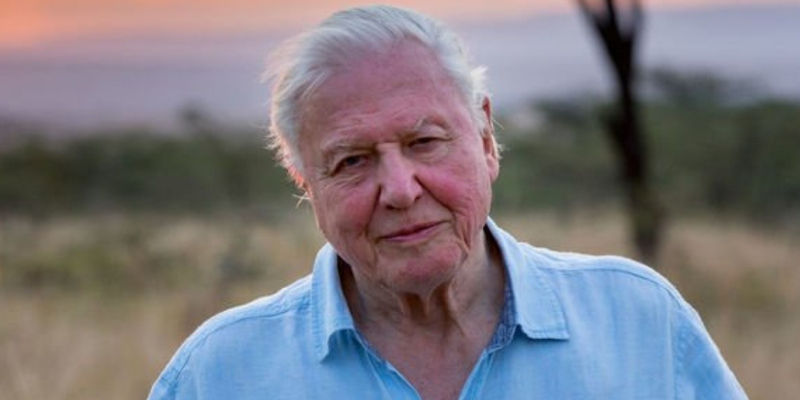 David Attenborough is championing four ways to tackle climate change since the release of the Netflix documentary Our Planet. 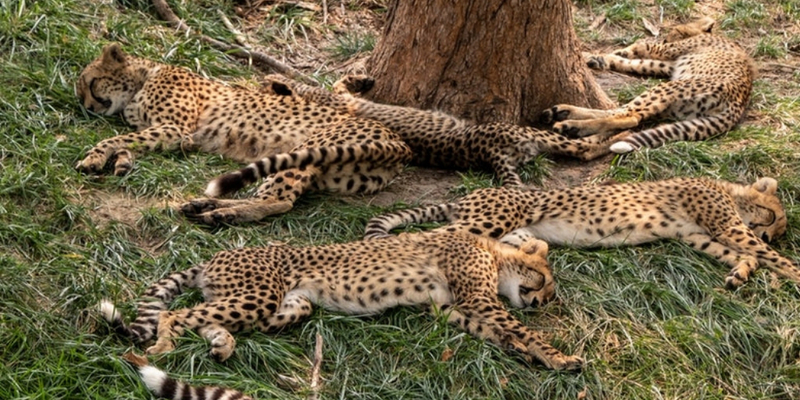 The series, which consists of eight episodes, explores the dangers human impact is currently having on the planet’s wildlife and how it has left thousands of species in danger. The four ways are: phase out fossil fuels, cut down on meat, manage our oceans and promote biodiversity. Have you watched it yet? Since we first met Badger, Ratty and friends in 1908, our country has become one of the most nature-depleted nations in the world. 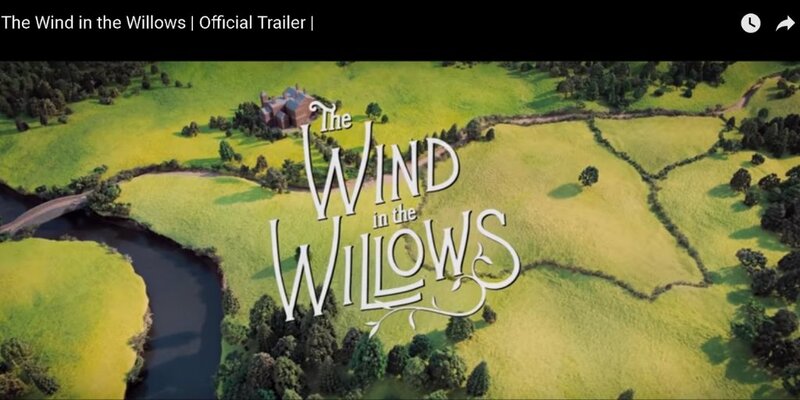 The Wildlife Trusts have imagined what The Wind in the Willows would look like now, shedding light on some of the problems our wildlife faces every day. We’ve reached a point where our natural world is in critical condition and needs our help to put it into recovery and it’s not too late to bring our wildlife back, but we must act now. BBC Farming Today features this excellent debate and discussion about what rewilding has to offer farmers, rural communities and nature. We hope you’ve found this collection of stories useful and informative. Now, why not check out our tools and tips on rewilding and take action?